After Lasik surgery, you may experience pain in your eyes. Refrain from indulging in activities that may stress your eyes. Get a lot of rest after the surgery. Stay away from your smartphone and TV and don’t read books for at least 48 hours after the procedure. This will prevent your eyes from discomfort and ensure quick healing. You should stay away from sports activities for at least a month after the surgery. It’s because you may end up inflicting an injury to your eyes if you collide with another player or fall down. Moreover, your vision and depth perception aren’t fully adjusted. Therefore, you may not be able to give your best performance on-field. After performing Lasik surgery, your ophthalmologist will provide you with eye protection shield or goggles. You need to wear this shield for around two weeks. These goggles or shield will protect your eyes from potential damage. It’ll ensure you don’t accidentally rub your eyes while sleeping. It’s not a good idea to apply lotions or cosmetics around your eyes. 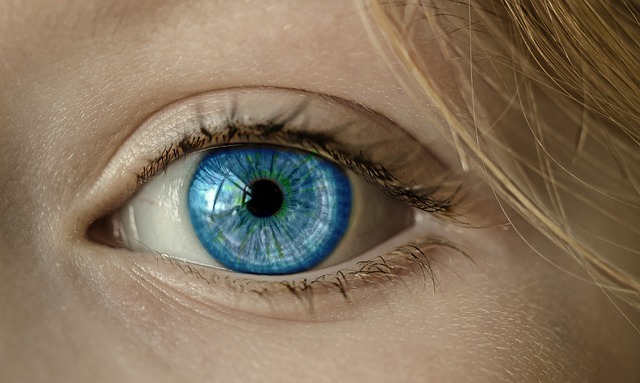 Small particles can enter your eyes and lead to eye infection. So, avoid using mascara, eyeliner, eyeshadow and facial creams for a month after Lasik surgery. Your eyes will be sensitive to light for a few weeks. So, always wear a hat and sunglasses when going outdoors. It’ll keep harmful sun rays away from your eyes and help you quickly recover. When water from shower hits your eyes, it may lead to certain complications. Therefore, you should consider taking baths instead of showers. It’ll help you protect your eyes effectively. Also, keep in mind that any contact with shampoo and soap can be extremely harmful to your eyes. So, be cautious while taking a bath. It’s best to wear your protective goggles to prevent contamination from shampoo or soap. After the surgery, Personal Eyes Lasik surgeons will prescribe painkillers and eye drops. These medicines relieve pain and speed up your recovery. Make sure you take medications as per the prescription. Moreover, you ought to visit your ophthalmologist regularly for your own well-being. After Lasik surgery, you need to protect your eyes from sunlight. You should stay away from sports activities and take a few days off from work or school for rest. With the help of the aforementioned tips, your eyes will quickly heal after the procedure.